​Our members at the LBDA are movers and shakers in the community. Check out the latest news below from our businesses. You may view our Member Spotlight page here. On April 25th, Patrick Subaru donated over $60,000 to Worcester Animal Rescue League and Veterans Inc. through contributions during Patrick Subaru’s annual "Share the Love Event," from November to New Year's. The checks were presented to these organizations at a ceremony at the dealership in Shrewsbury. 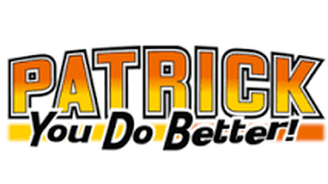 The Patrick family, along with Subaru, is proud of this annual opportunity to “Share the Love” with the community. The town of Shrewsbury recently applied to the LED Streetlight Conversion Program through MMWEC. 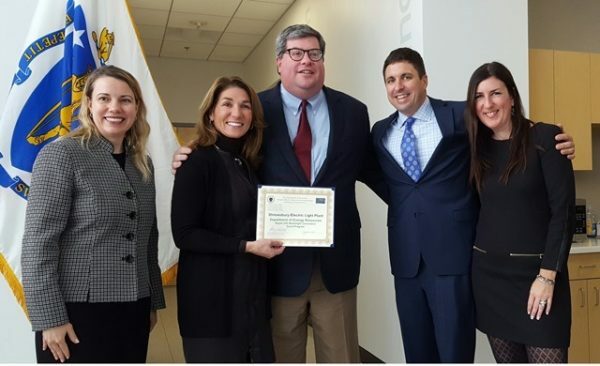 The program encourages communities to make an environmentally friendly and cost-efficient change to LED streetlights by reducing the cost of conversion through grant contributions made possible through the Baker-Polito Administration. Shrewsbury Electric and Cable Operations (SELCO). Read the full article in the Community Advocate here. Grossman Development Group, LLC, the developers of the Lakeway Commons redevelopment project, will honor Anthony “Spag” Borgatti in a tribute statue when the lifestyle development opens in late summer or early fall of this year. Read the full article in the Community Advocate here. The Bean Counter received WeddingWire's "Couples' Choice Award for 2017" for their wedding cakes. This is their 7th consecutive time receiving this award! Greendale Physical Therapy has been named again this year as "The Best Place for Physical Therapy" by the Holden Landmark Readers' Choice Poll. Congratulations to The Bean Counter for receiving The Knot's 2017 "Best of Weddings" Award. The Bean Counter has received this award since 2010 and in 2014, also received its prestigious "Hall of Fame" Award. Over 100 people gathered on June 7th, 2016 for Grossman Development Group's groundbreaking ceremony for Lakeway Commons. Speakers included Howard Grossman, Lt. Gov. 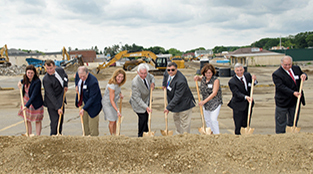 Karyn Polito, State Sen. Michael Moore, State Rep. Hannah Kane and Chairman of the Shrewsbury Board of Selectmen, Moe DePalo. 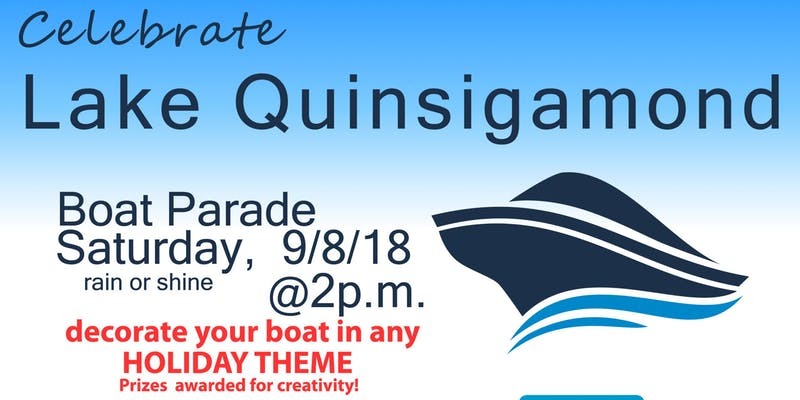 Read about the event here or visit Grossman Development Group's website to learn more about the project. The Kenneth F. Burns Memorial Bridge replacement project was chosen as one of the American Public Works Association’s 2016 public works projects of the year. 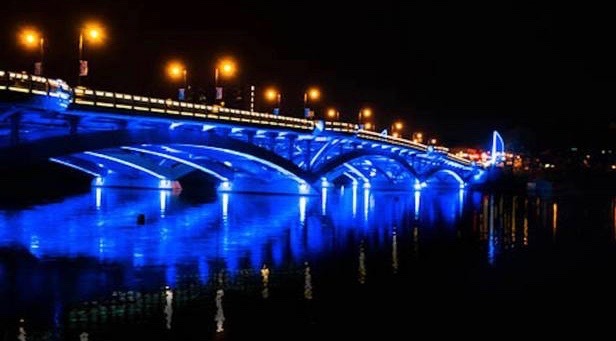 The $144 million project fully replaced the old Burns Bridge over Lake Quinsigamond that links Shrewsbury and Worcester. Read the full article in the Telegram and Gazette. Want to know what's going on with the Lakeway Commons project at the former Spag's site? Learn more here. You can also read an article by the Worcester Telegram & Gazette here. 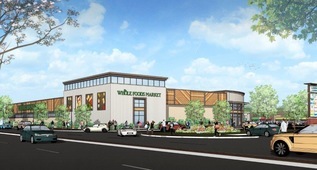 The developers of this project, Grossman Development Group, will break ground on the newest Whole Foods location on Tuesday, June 7th, 2016! 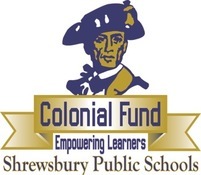 The Shrewsbury Public Schools would like your input as a local business leader. We offer advertising to local businesses through athletic sponsorship packages. Help us to make sure these packages match your needs by taking a short survey here. We appreciate your time. Please contact Michelle Biscotti or Kathleen Keohane here with any inquiries. Need Help With Your Start Up?